Posted on October 30, 2015 by Randy B. Was doing research for promoting a future tour and always like to look over college radio stations. Your show’s name caught my eye; I love the playlist. Looking forward to listening in the AM over internet tubes on the east coast. Cheers! Thanks for making contact Alex. Glad you like the playlist. 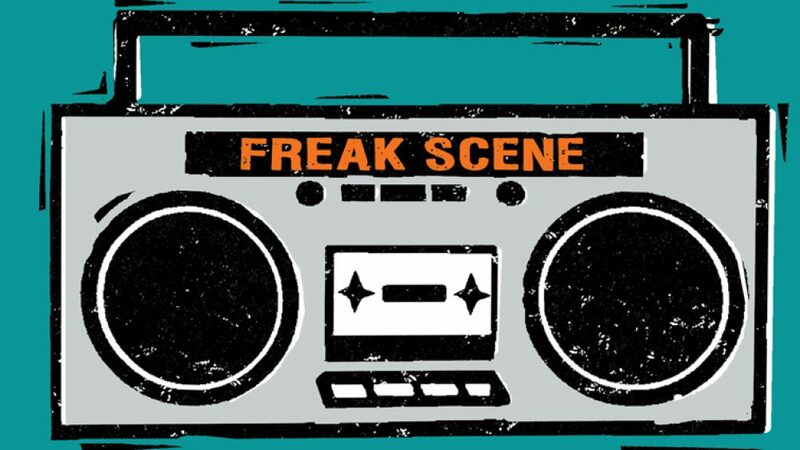 If you twitter you can follow along @FreakSceneRadio. Do you tour solo or with a band?